Samford Pool is located behind East Samford School. The pool can be accessed from Wrights Mill Road and the parking lot exits onto Samford Avenue. Samford Pool features three separate pool areas: the main pool, diving well (with diving boards: two high dive and two low dive), and a children's pool. In 2016, Samford Pool celebrated 40 years of summer swimming. Samford Pool underwent renovations in the 2016 off season, including resurfacing of the lap pool and diving well. Additionally, updates have been made to the pool house, which now has ADA shower and restroom stalls, a family restroom, patron check-in area and concession window. Samford Pool hours vary during the week. 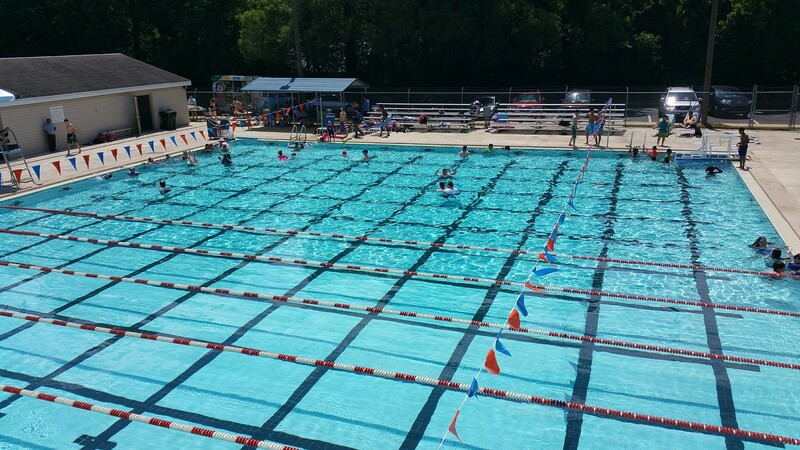 To view a complete schedule of pool hours, please visit the Pool Hours page.